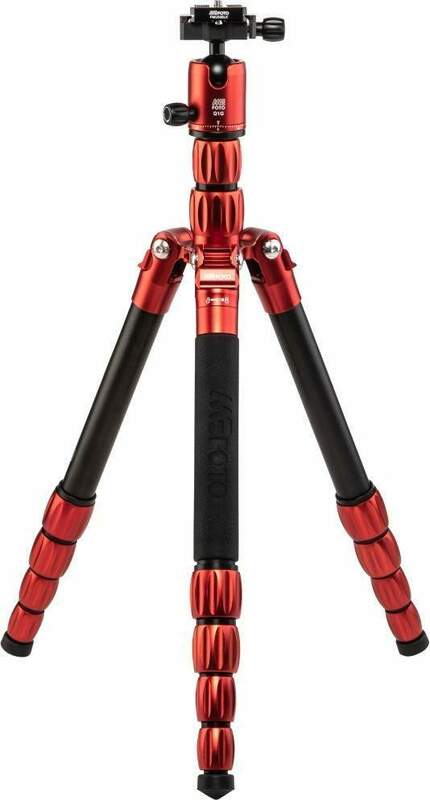 The MeFOTO RoadTrip S Aluminium Travel Tripod is designed specifically for on-the-go shooters who need a lightweight and versatile stabilization tool for capturing tack-sharp photos and smooth, ultra-stable videos during their travels. The most popular size in the collection, the RoadTrip S can be converted into a full size monopod by combining one of the legs with the centre column. RoadTrip S is available in 5 anodised finishes (Black, Titanium, Blue, Red and Green) in aluminium. 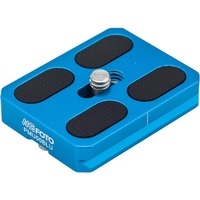 The dual-action ball head uses an Arca-Swiss style quick release plate and has separate controls for pan lock and ball lock. Ideal for mirrorless and DSLR cameras. 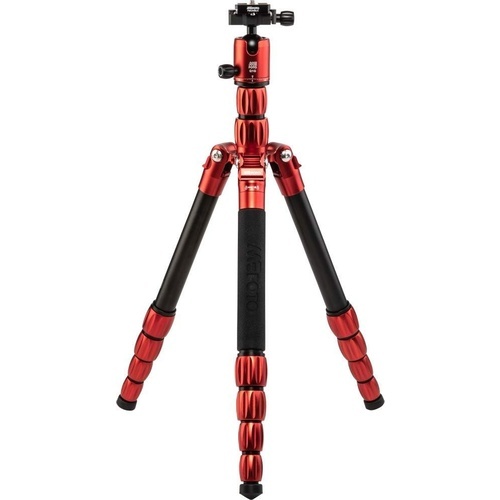 A solid tripod for an affordable price. Not exactly what you would need for a pro shoot but does the job just fine! 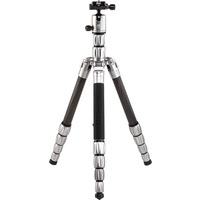 An excellent quality tripod for a good price. It’s good for a compact or mirrorless camera with a small or mid sized lens. Once you have a DSLR or a big lens, you’re going to want a heavier tripod and ball head.